Dogs Bite Decatur Al: LEAGUE CITY TX - A WOMAN WAS WALKING HER PET DOG ON A LEASH WHEN A LOOSE PIT BULL "SOMEHOW" ATTACKED THEM ...HERO - AN OFF-DUTY OFFICER WAS CLOSE ENOUGH BY TO HEAR IT AND TOOK CARE OF IT!!! LEAGUE CITY TX - A WOMAN WAS WALKING HER PET DOG ON A LEASH WHEN A LOOSE PIT BULL "SOMEHOW" ATTACKED THEM ...HERO - AN OFF-DUTY OFFICER WAS CLOSE ENOUGH BY TO HEAR IT AND TOOK CARE OF IT!!! An off-duty officer in League City shot and killed a dog as it attacked another dog on a walk with its owner on Tuesday morning. 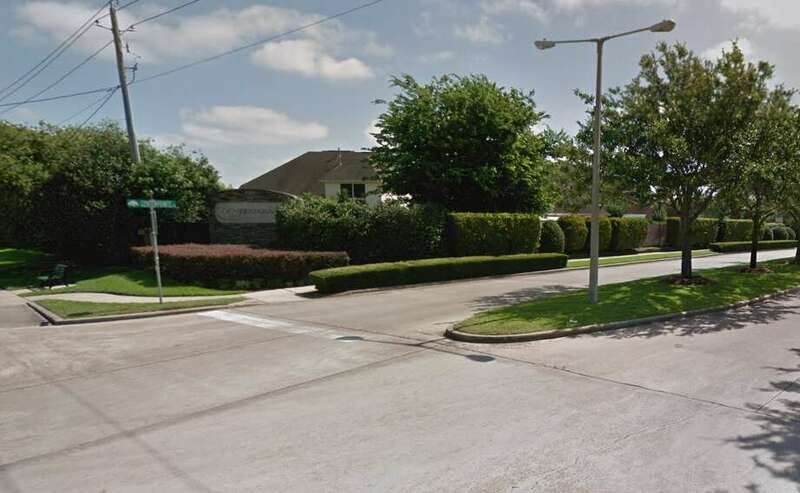 League City police said in a release that a resident of the Centerpointe neighborhood was walking their dog on a leash when an unrestrained dog, reportedly a PIT BULL, ran up to the resident and began attacking her dog. "An off-duty officer from an outside agency was driving to work when he heard the commotion caused by the attack," the police department reported in a Facebook post. The officer shot the unrestrained dog twice. The dog was later euthanized at the scene by Animal Control officers. "The League City officer's actions today as reported are within policy guidelines," said Officer Kelly Williamson, public information officer with the League City Police Department. According to Williamson, the department did not have any previous complaints regarding the dog. The owner of the dog will be cited for "animal at large," which is a Class C misdemeanor. The owner of the dog that was attacked was not harmed, but the extent of her dog's injuries were not immediately available. The attack occurred in the 800 block of Center Pointe Drive. Animal Control Officers, I'm sure it's the first time you've ever heard of an off leash pit bull trying to kill another dog on a leash, walking with its owners legally. AMIRIGHT? I'm positive you've never witnessed a pit bull shot to death because it was trying to kill someone else's dog. Right? Animal Control Officers, do you blatantly ignore all of the pit bull behaviors because, "All dogs bite"? I'm just wondering, because it sure seems like Animal Control Officers are more into giving pit bulls a chance to maul and kill, than they are accepting of the breed's inherent traits and behaviors. Knowing that pit bulls attack animals for no reason, do not stop attacking, and require multiple bullets to stop the carnage, points to a very specific problem of the breed that should be PREVENTED, not ignored! Once Animal Control Officers stop ignoring reality, and start treating each and every pit bull as a potential mauler, the sooner we can get back to a normal existence. You know, the one where 29 people are not killed within one year by pit bulls? I don't think Animal Control Officers want a reputation of killing dogs for no reason. Therefore, they do not and should not shoot dogs just because of their looks and their breed. Pet owners are not going to understand that certain breeds can be shot on sight. In addition, Animal Control Officers are connected with animal shelters. That's where they take stray animals. They will lose their jobs if they kill dogs due to breed.